As President and Principal Consultant at Albert Risk Management Consultants, Stuart advises many of the firm’s largest clients in various industries (retailers, manufacturers, distributors, government) and heads the firm’s Family Office Practice. 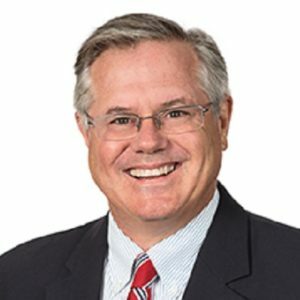 He has extensive experience analyzing the full range of risks that can threaten the assets and reputations of organizations and high net worth individuals. Stuart advises his clients on the most efficient way to structure protection of insurable risks as well as methods to transfer liability to others. He has many years of experience advising family office clients dealing with risks and mitigation strategies for the unique asset classes owned by ultra-high net worth individuals and families. Albert Risk is the largest independent risk management and insurance consulting firm in the U.S. Albert Risk’s financial model is similar to that of a law or accounting firm in that we bill by the hour for providing advice on risk management and loss management. We do not have any financial relationship or affiliation with the insurance industry and do not derive any income from insurance placement. We can provide truly unbiased third-party analyses and recommendations on insurable risks.